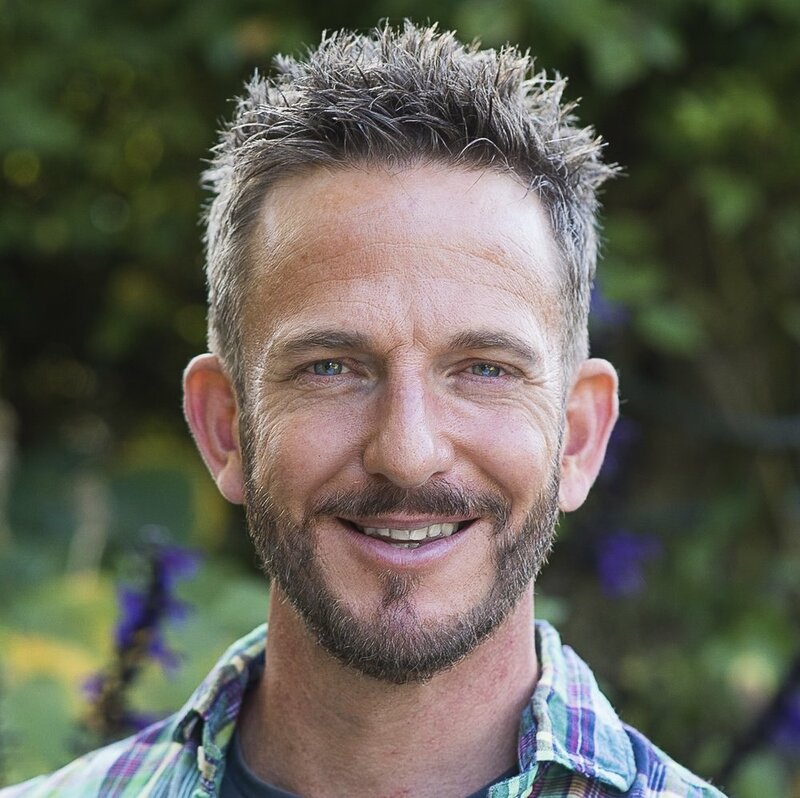 Nick Bailey is a gardener, author for a range of garden magazines and newspaper columns, garden designer and speaker; and is currently a regular presenter on BBC Gardeners’ World. Nick was Head Gardener for London’s Chelsea Physic Garden for seven years. 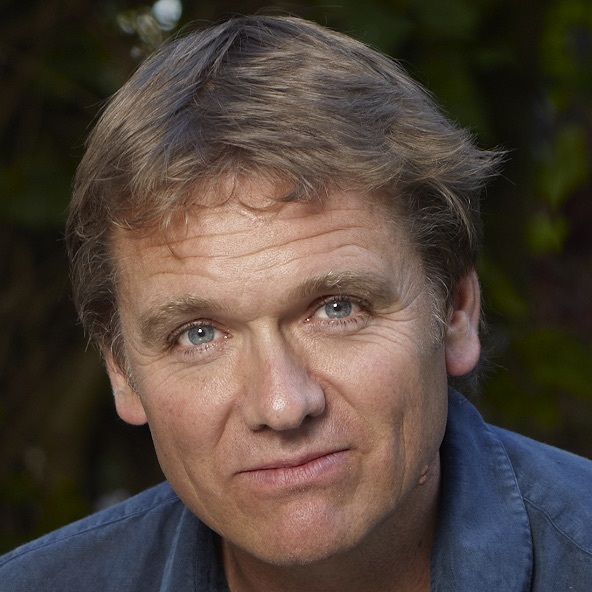 John Grimshaw is a botanist and has a doctorate in African forest ecology. 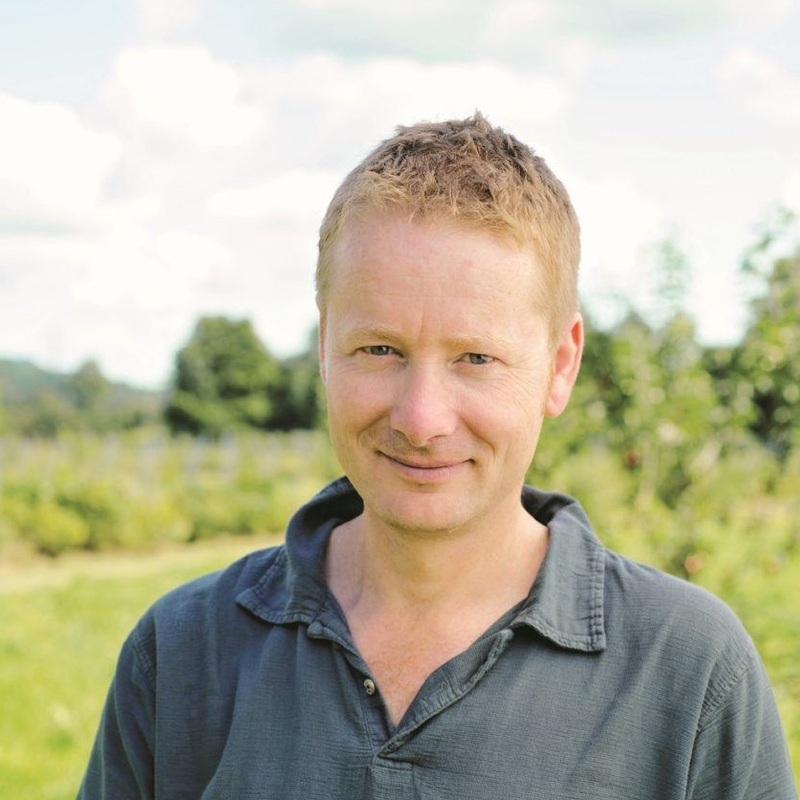 He has worked for a Dutch seed company, as Garden Manager at Colesbourne in Gloucestershire, and is now Director of the Yorkshire Arboretum. 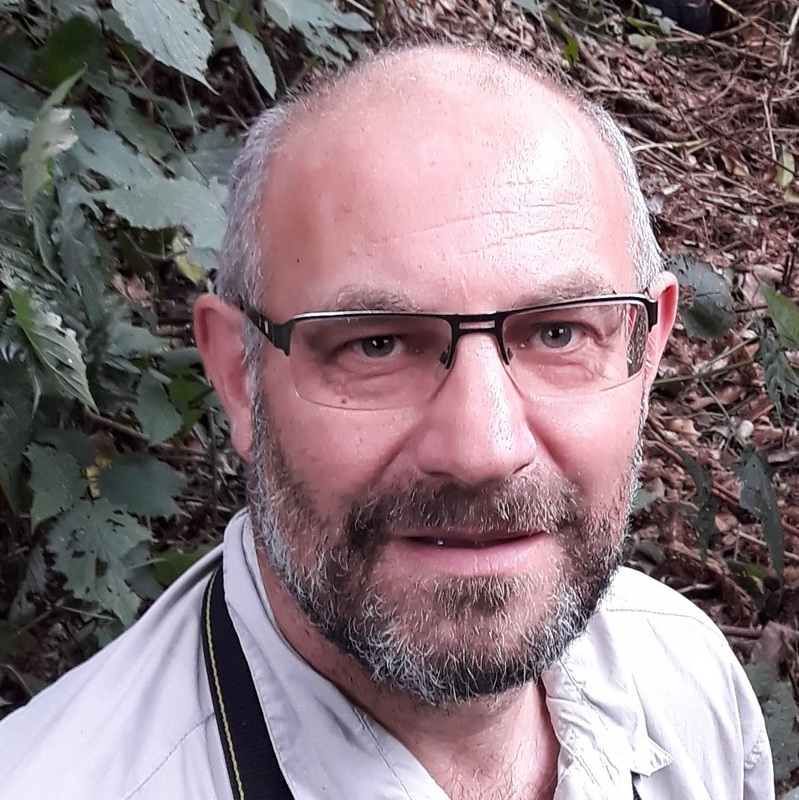 He is Editor-in-Chief of the International Dendrology Society’s Trees and Shrubs Online project, creating an online encyclopaedia of woody plants for temperate gardens. Marina Christopher, of Phoenix Perennials has run nurseries since 1984. Her emphasis has always been on providing a balanced ecosystem, so beneficial wildlife, notably insects, are provided with ‘cordon bleu’ plants for their delectation. Plants have often been supplied to designers for for Chelsea Flower Show gardens. Elliott Forsyth was Head Gardener at the Cambo Estate from 2000 to 2018, making it one of the most exciting and innovative gardens in Britain; with the world's most northerly prairie garden and a striking potager designed anew annually. He is now running a community vegetable project in St. Andrews. Michael Marriott was technical manager and senior rosarian at David Austin Roses, where he worked for 30 years until recent retirement, undertaking design and consultancy work as well as helping run the nursery's breeding programme, widely recognised as the world's most innovative. Lia Leendertz is a garden and food writer and author of the annual book ‘The Almanac, a Seasonal Guide’. She has written for the Guardian and the Telegraph and is a columnist for The Garden magazine. She writes a gardening and cooking series for Simple Things magazine. Lia lives in Bristol with her husband and two children where she has an allotment and town garden. Ton Muller, Senior Landscape Architect, has been working for the City of Amsterdam for more than 20 years. His work is about 'Greening the City', on different levels, from making a Green Masterplan for the whole city to making specific planting designs. He is experimenting with new and more systematic ways of planting. 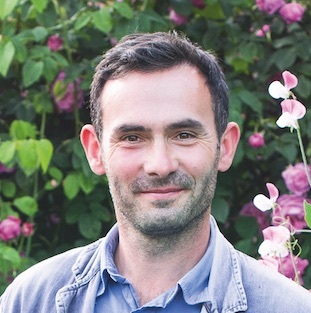 Troy Scott-Smith, after nearly seven years as Head Gardener, will be leaving Sissinghurst in July to become HG at Iford Manor. Previously he has been HG at The Courts (Wilts. ), Bodnant and Sissinghurst. 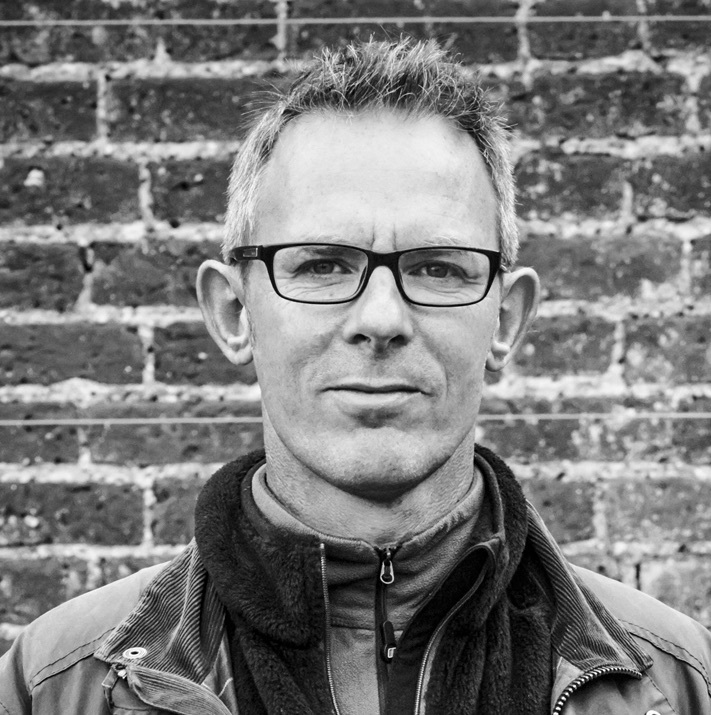 He has also designed the Floral Spectrum at RBG Kew and is an award-winning garden photographer. Sarah Wain trained in horticulture in Australia. She has worked at RBG Kew propagating and attending to backup collections for the Australian, Temperate and Palm houses. 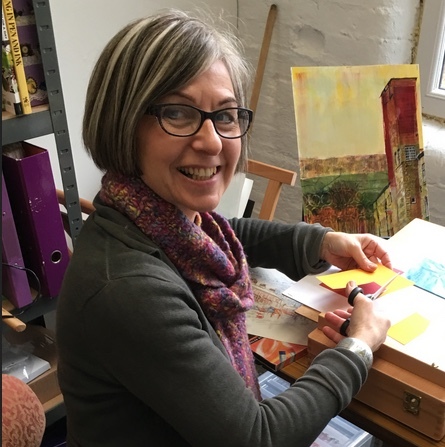 Since 1987 she and her husband Jim have worked together creating a large private garden in Hampshire and from 1991 they have been creating and redeveloping the gardens at West Dean in West Sussex. Tom Brown worked at RHS Wisley for 13 years, and became Head Gardener at Parham House in 2010. 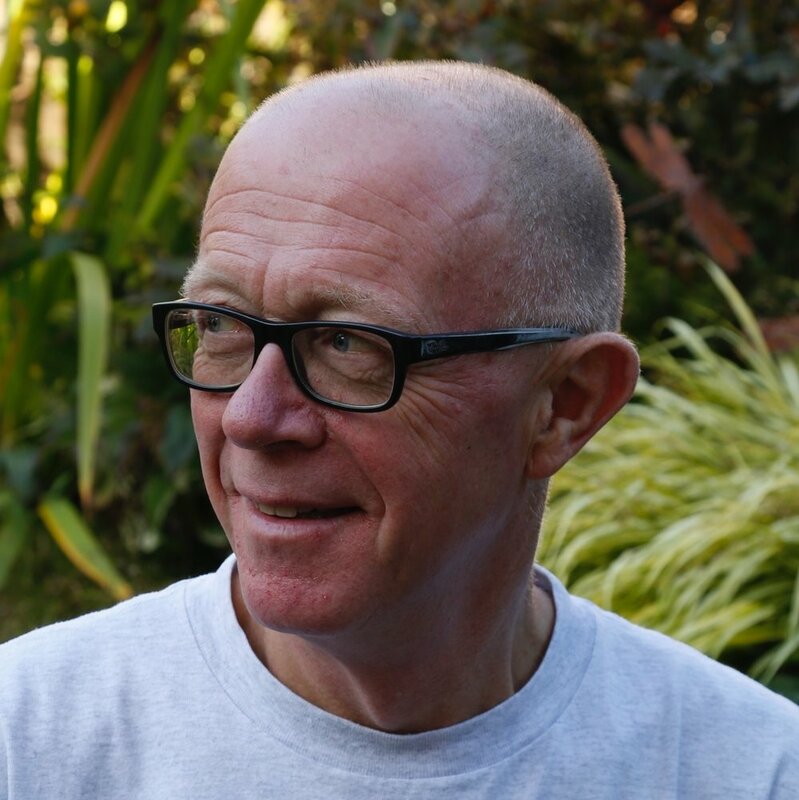 He is a regular contributor on BBC Radio Sussex and Surrey’s Gardening programme “Dig It”. Fergus Garrett has a global reputation as a creative head gardener, whose highly choreographed planting style continues the work of the late Christopher Lloyd in keeping borders at high intensity all year round. His work attracts students and interns from all over the world to learn ‘how he does it’. Joshua Sparkes, at Forde Abbey, takes a global perspective. 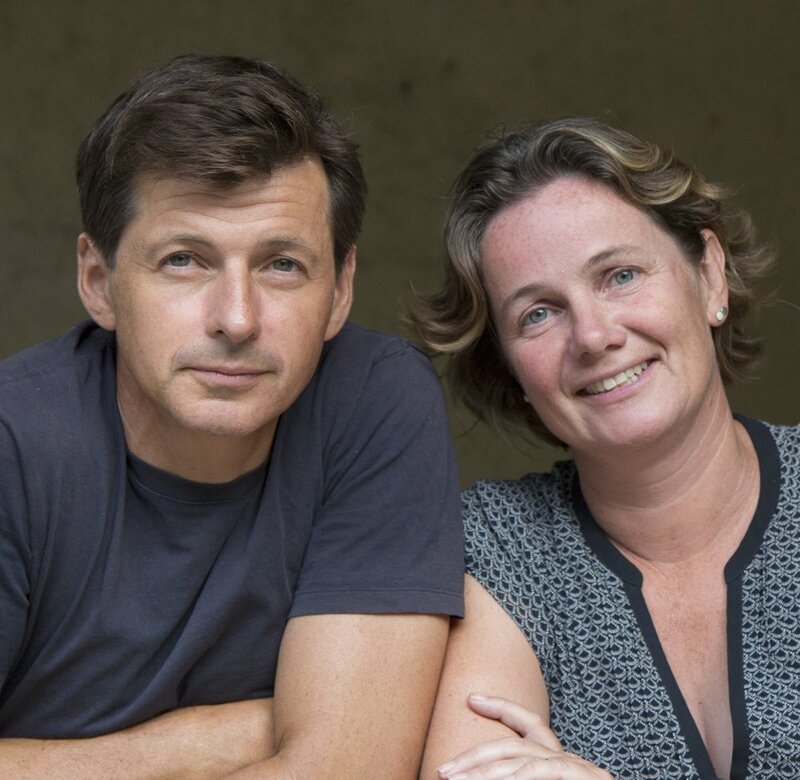 Having worked in the US and Japan as well as in some notable British gardens, he aims to learn from other gardening cultures, incorporating new ideas and philosophies into his practice. Soil management is a particular interest. Andi Strachan is a long standing organic gardener and nurserywoman and the current Head Gardener at Yeo Valley Organic Garden. She has a real love of propagation, be it from seeds, cutting or division and is always keen to share that knowledge and useful tips on how to be a successful propagator.